Hales kept his nerve with 58 not out to see England home with 2 balls to spare. 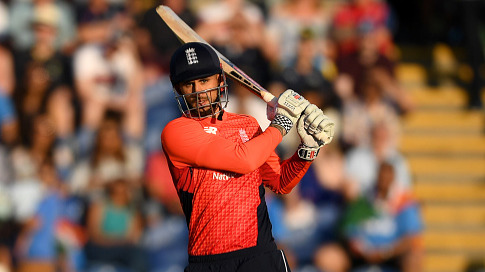 Alex Hales played a measured knock of 58 not out to guide England home in the second T20I against India at Sophia Gardens, Cardiff on Friday (July 6). 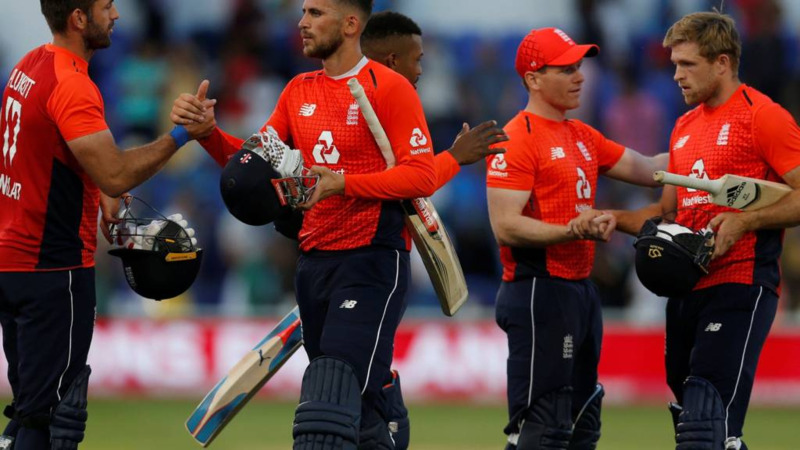 Set 149 to win, England needed 12 off the final over and Hales smacked Bhuvneshwar Kumar for a huge six off the first ball and followed it up with a boundary. Hales then took a single in the third delivery while David Willey hit the winning run in the subsequent one. 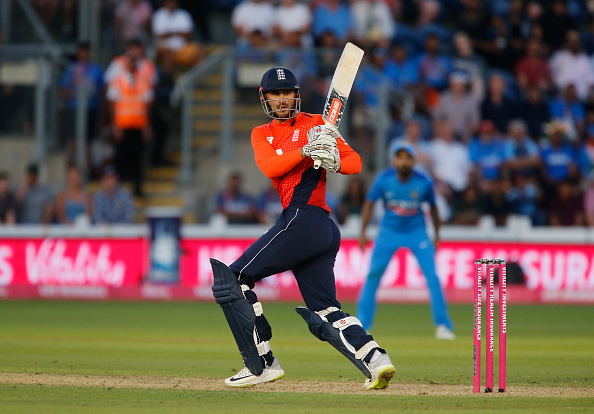 Hales’ 41-ball knock was laced with 4 fours and 3 sixes. England's swashbuckling openers Jos Buttler (14 off 12 balls) and Jason Roy (15 off 12 balls) got out cheaply to Umesh Yadav while Joe Root, Eoin Morgan and Jonny Bairstow once again failed to make a mark. Earlier, Virat Kohli's 38-ball 47 and MS Dhoni’s unbeaten 32 off 24 balls helped India to post a competitive total of 148/5 in 20 overs. The Men in Blue lost Rohit Sharma (5), Shikhar Dhawan (10) and the centurion of last match KL Rahul (6) within 5 overs. At one stage, India were tottering at 22 for 3 before Kohli along with Suresh Raina bailed the team out of trouble with a 57-run partnership. Dhoni and Hardik Pandya added 22 runs in the final over off the innings. For England, David Willey was the stand-out bowler, claiming 1 wicket for 18 runs in his 4 overs. Debutant Jake Ball, Liam Plunkett and Adil Rashid also scalped wicket apiece. With this win, the Eoin Morgan led side also square the Twenty20 International series with one to play in Bristol on Sunday (July 8). Taut match, splendid win for England. Towards the end appeared they would succumb. But Hales superb under pressure. 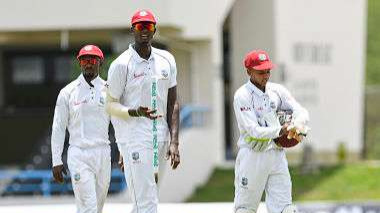 Stage set for decider!